Thank you to all who participated in our 2018 Benefactors for Bates Champagne Brunch, which was held on Saturday December 15th at the Chauncey Center in Princeton. Over 65 were in attendance at the event, which raised crucial funds for our Bates Scholarship Fund. The Fund helps individuals to access our programs regardless of income or ability to pay. We are grateful many could join us after the event was rescheduled from November due to a snowstorm. Special thanks to our committee and to PNC Wealth Management, our Presenting Sponsor. This event is one of the major sources of fundraising for the scholarship program, celebrating and strengthening the Bates legacy. By 1965, the fund continued to grow, thanks to group and individual contributions and was formally designated the Bates Scholarship Fund. 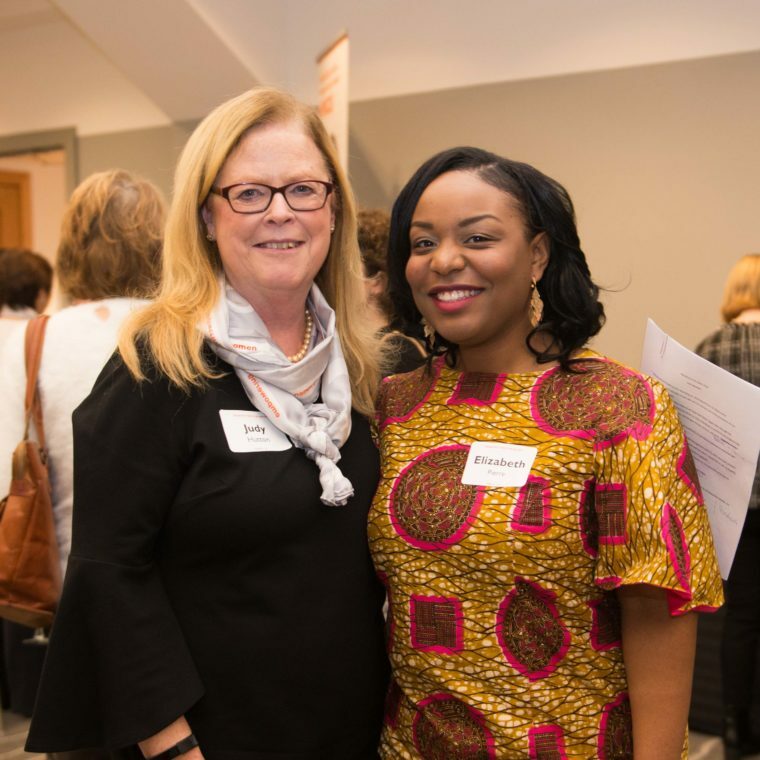 Now in its fifty-third year, this fund has enabled thousands of families with financial need to take advantage of YWCA Princeton classes offered though the ESL program, After School Program, Child Development Center, Breast Cancer Resource Center, and more.